We created a special place this summer where campers and staff alike grew and changed together. We worked toward common goals and lived out Christ's example in Christian community. 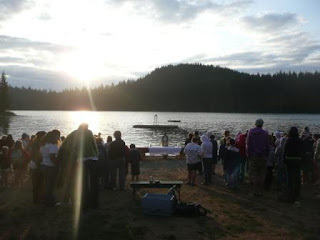 Every member of the community was valued for his or her unique gifts and challenged to use them in service at camp and back in the greater world.